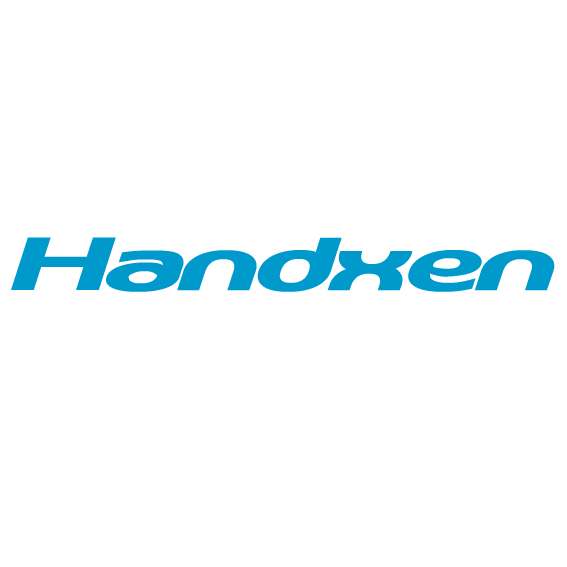 Handxen is totally committed to protecting the privacy of our site visitors and customers. We will not disclose information about our customers to third parties except where it is part of providing a service to you - e.g. arranging for a product to be sent to you, carrying out credit and other security checks and for the purposes of customer research and profiling or where we have your express permission to do so. We will not sell your name, address, e-mail address, credit card information or personal information to any third party without your permission, but we cannot be responsible or held liable for the actions of third party sites from which you may have linked or been directed to the Handxen website.